Unfortunately, not everything continues to be right in Tinseltown. So many celebs need either a prayer, a wish, or both, and I’m happy to give it to them. 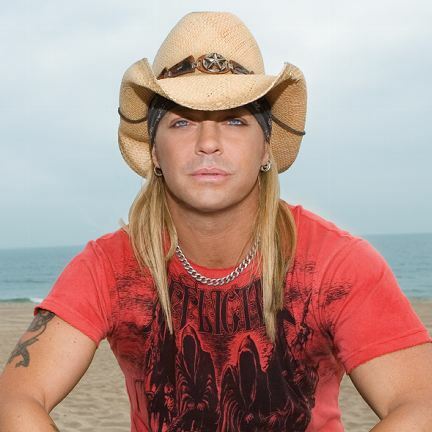 Almost two weeks ago Bret Michaels, frontman for the band Poison, was rushed to a hospital for an emergency appendectomy. Though the appendectomy went well, Bret, only a few days ago, had to be rushed to the hospital again. Michaels apparently suffered from a massive brain hemorrhage (bleeding of the brain). Despite rumors of his death, however, everyone can take comfort in the fact that the rocker is still alive – though in critical condition. Michaels is 47 years old. For those of you of the younger generation (like me), you may also know Michaels from his hit reality show Rock of Love on VH1. Though Mr. James a.k.a. Sandra Bullock’s seemingly soon to be ex-husband has received negative attention for his adulterer status, I still like to wish him the very best. People magazine reports seeing James leave rehab recently without his wedding ring (another sign that the couple might just call it quits). Personally, I like the fact that James at least went to rehab. Some celebrities don’t even make it that far…. Plus, it appears that he continues to be a good father when he is at home, taking his kids to school, etc. One can imagine that times are not easy for either him or our princess Sandra, so lets wish them both the best, eh? Who knows, maybe they’ll get back together and this won’t end in another typical Hollywood divorce…..
I’m still baffled about the number of times I have mentioned Ms. Lohan in these posts. Why is she always cover story news for her antics?!? Geez…Anyways, the latest update on Lindsay is that she was recently fired from another job. Over the weekend, Entertainment Weekly reported that the director for the upcoming film The Other Side announced that Lindsay would be replaced on the project. At least Lindsay still has Machete, right? Honestly, I don’t know if either wishing or praying will work for this redhead…..Access Hollywood has even been highlighting reports of Lindsay being an irresponsible older sister. Ali, Lindsay’s sixteen year old younger sister, has been staying with the starlet in a home that apparently has little furniture and potential drugs all over the place. I hope Ali is not going down the same road as her sister. Two messed up Lohan siblings is not a good look. **Read the full articles below. And, because Lindsay has been having it so rough lately, I tried to choose a more flattering picture of her this time. Pretty girl. Such a shame…..
**At first I was just going to leave this as a downer post, BUT there is also a lot of positivity in the celeb world, especially regarding our newest faves. 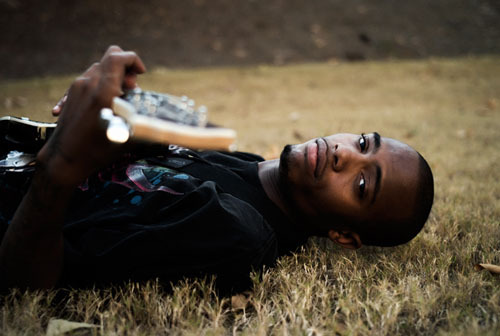 For example, B.o.B’s Nothin on You dethroned Rihanna’s Rude Boy as the #1 song in the country last week. And, his newest single Airplanes, which provided the motivation for this post, debuted at #12. I wish B.o.B. on the continued success and pray that the music industry is nothing but kind to him. Where Are the Fairy Tale Endings? That’s the question that I wish someone could answer for me. Now, I know that fairy tale endings are only for fairy tales lol, but something inside me has to believe that there is happiness out there for everyone. Unfortunately, in the latest chapter of Hollywood: A Travesty, things appear to steadily be getting worse for some of our favorite celebs. 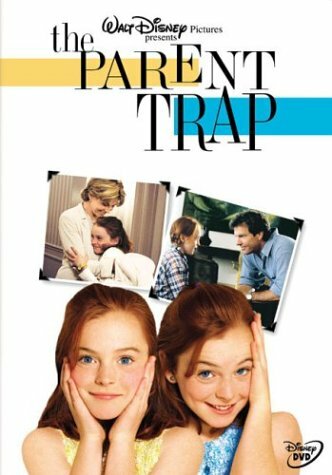 **Sigh** the good ol’ days…..
Is Lindsay Lohan In Debt? It was a sad day when us peasants learned that our princess Sandra Bullock was facing public humiliation for her husband’s infidelity. Now, it looks like Sandra may just call it quits on her marriage. People Magazine reports that she was recently spotted without her wedding ring. Sandra has also moved out of her house, leaving Jesse and his three children alone without a wife and step-mother. After waking up Hollywood with her role as Mary Jones in Precious, Mo’Nique discussed the sexual abuse she experienced as a child at the hands of her brother Gerald Imes. Recently, Gerald did an exclusive interview with Oprah about his past drug abuse and maltreatment of his younger sister. Although Gerald has apologized, Mo’Nique doesn’t seem to want anything to do with him. Just last month, she told reporters about the time when her brother showed up at the hospital to see her newborn baby. That story didn’t end well for Gerald, and I doubt this one will either….Maybe for happy endings sake, we should just count Mo’Nique’s Oscar win for Best Supporting Actress as a fairy tale ending? Bullock won the Best Actress Oscar for her role in The Blind Side last month. Did Sandra Know About Jesse James Affair? Earlier today Russell Crowe received his star on the Hollywood Walk of Fame. Without a doubt, as the leading man of such films as Gladiator, A Beautiful Mind, and Cinderella Man, Crowe deserves all his acting glory. However, we peasants must not forget that the same charming Crowe that we adore on the silver screen is also the belligerent telephone throwing nutcase. Now, I love Crowe and all, but if you’re attacking hotel staff workers for no reason, then you need to see a serious therapist….Check out Crowe’s latest incident in the Los Angeles Times article below. Although Whitney has not done too much acting in recent years, everyone will always remember her starring roles in The Bodyguard, Cinderella, and Waiting to Exhale. This past year, Whitney has been on the road to a recovering music career and image, interviewing with Oprah, releasing a brand new CD titled I Look To You, and performing all over the world. 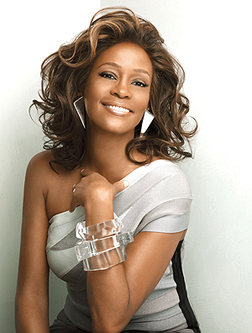 Yet sadly, rumors have started up again that Ms. Houston has relapsed. Reports just last week suggested that Whitney had to cancel a few shows due to her addiction. 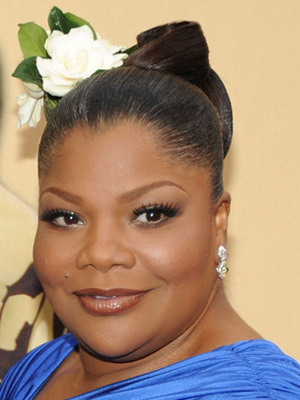 Houston claims that she was just having respiratory problems and needed a break. Honestly, if we did not know about Houston’s “Crack is Whack!” past from before, then maybe her denials would seem more legitimate. Let us hope that our queen is not lying…I don’t think any of us could take it. Whitney Houston: Back On Drugs? Here’s Whitney denying her “habit” the first time. Yeah…..hopefully, this post was not too much of a downer. Maybe one day our beautiful and dirty rich celebs will focus less on the glitz and glamor of Hollywood and more on their own lives and wellness.